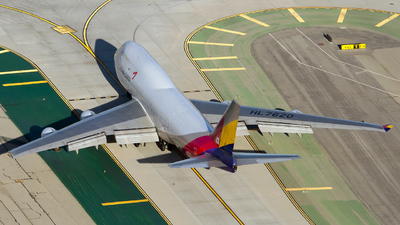 Note: Take-off RWY 25R.. 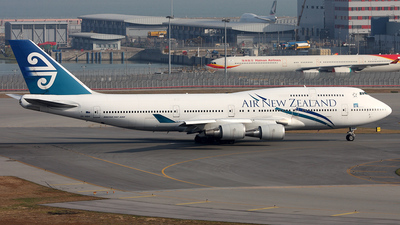 Unfortunately this place doesn't exist anymore. 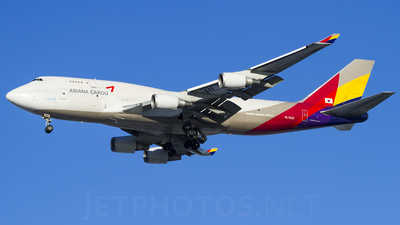 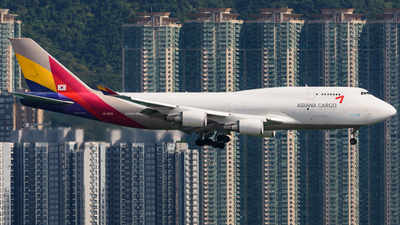 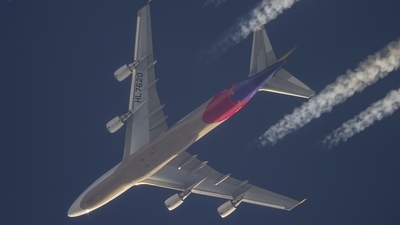 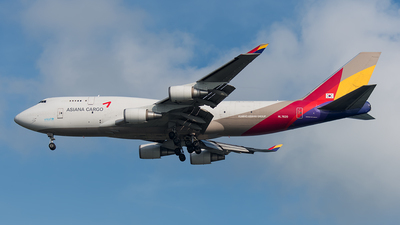 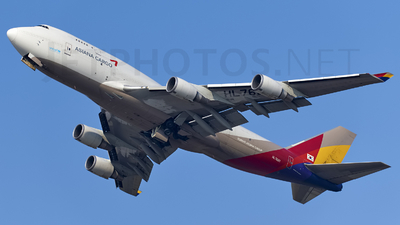 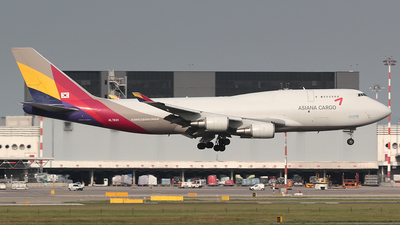 Note: [1600px] Taking off runway 07C as Asiana 794 to ICN at 15:30 hrs. 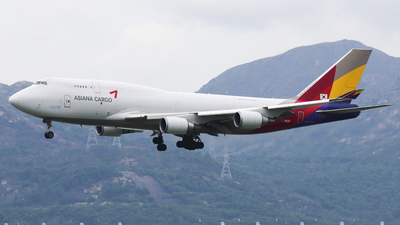 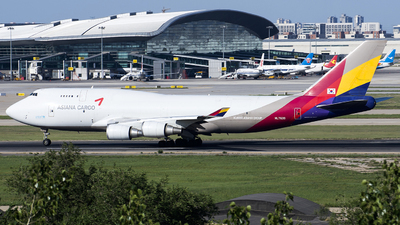 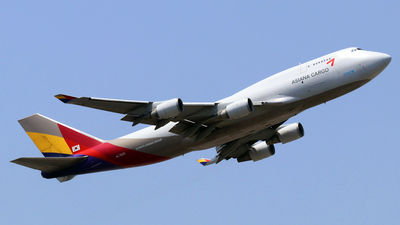 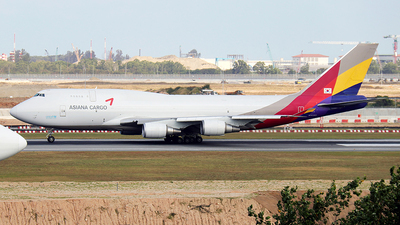 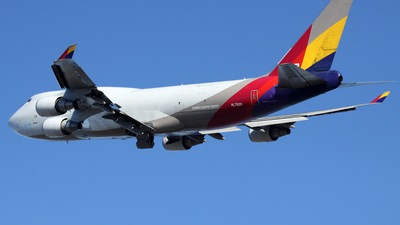 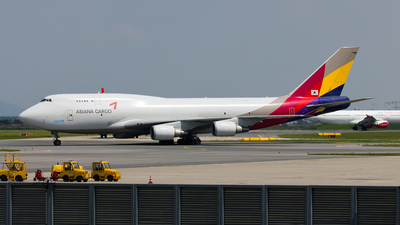 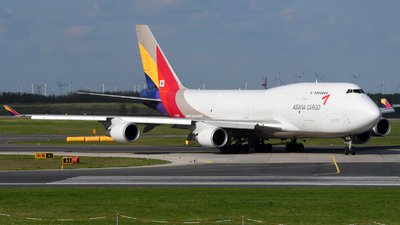 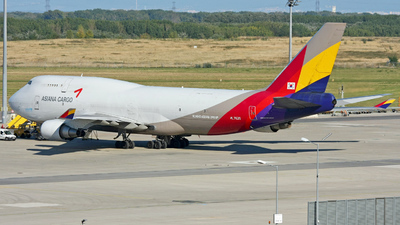 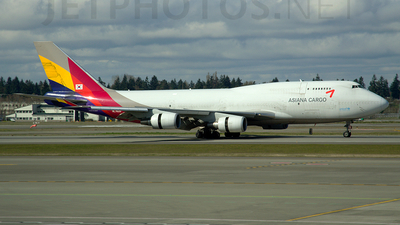 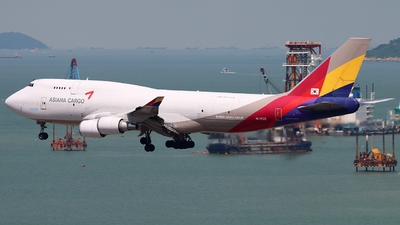 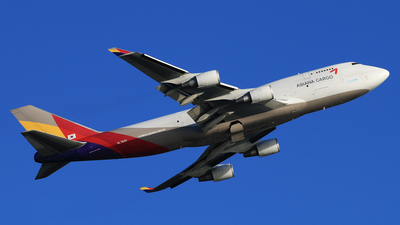 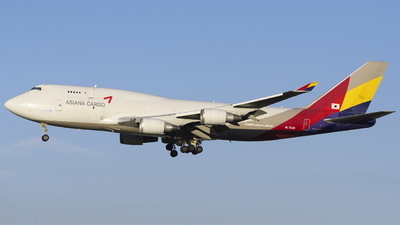 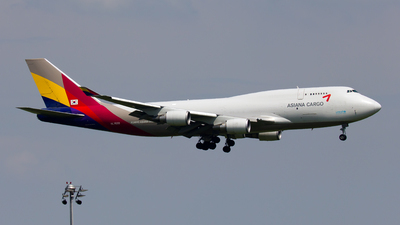 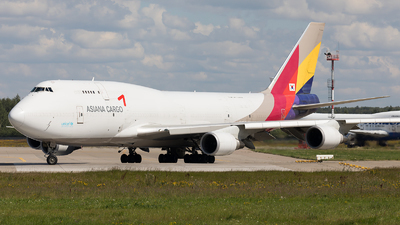 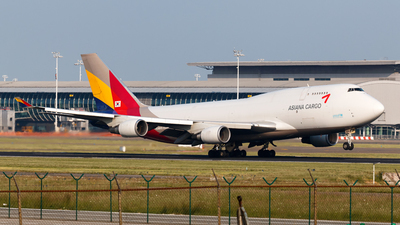 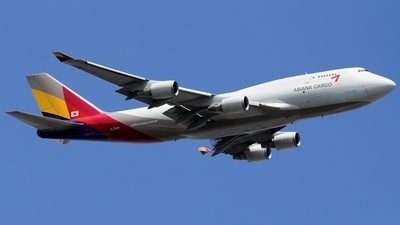 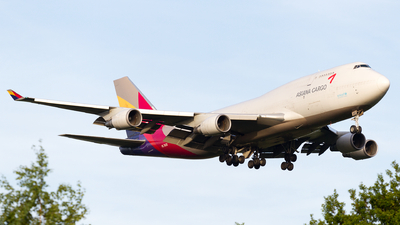 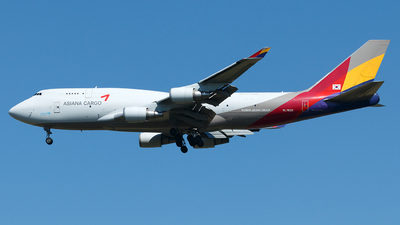 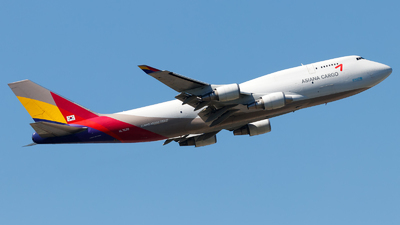 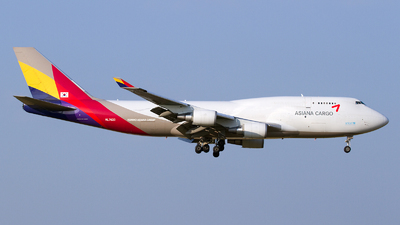 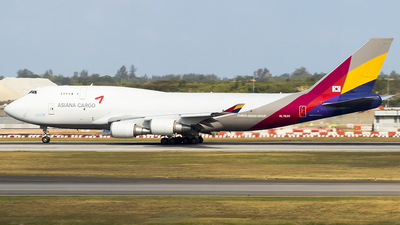 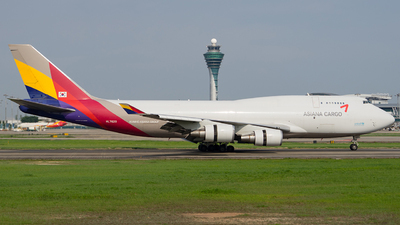 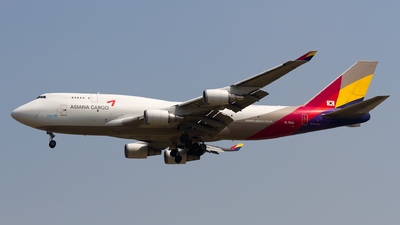 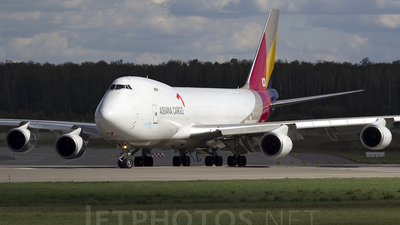 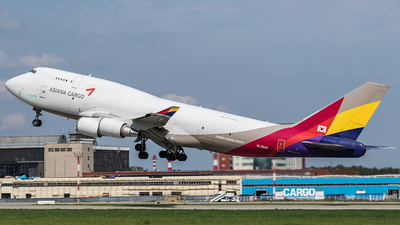 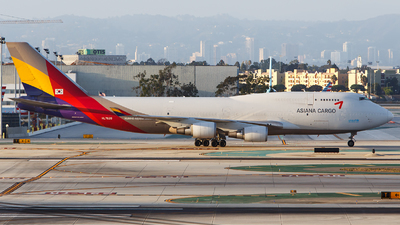 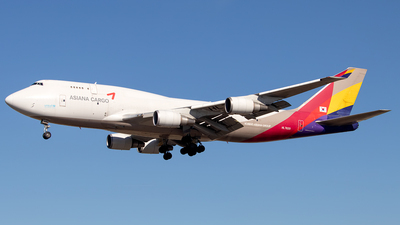 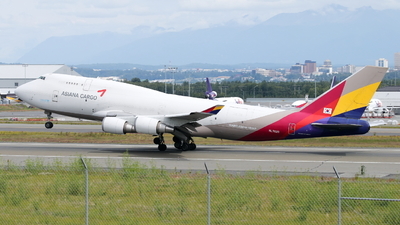 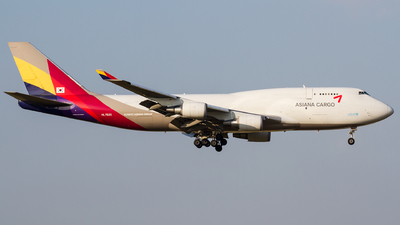 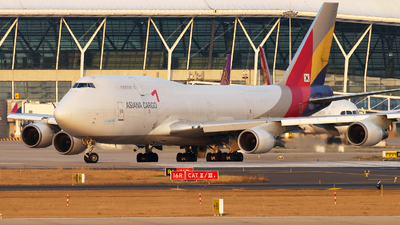 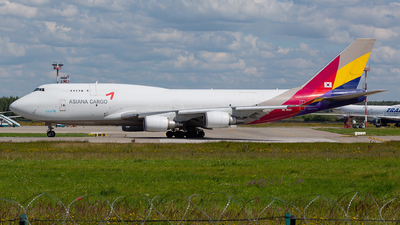 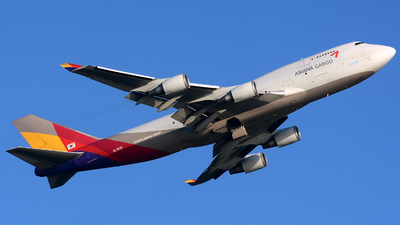 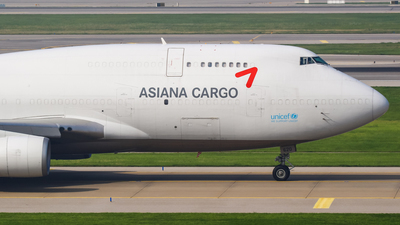 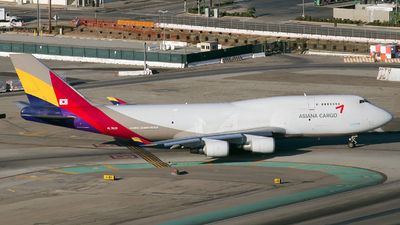 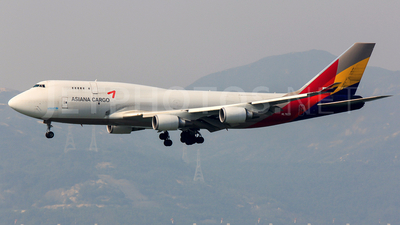 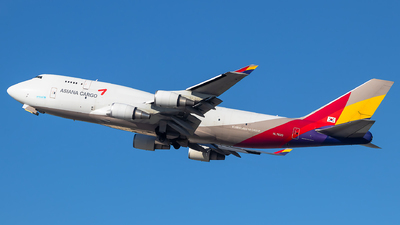 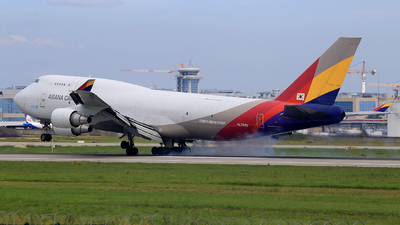 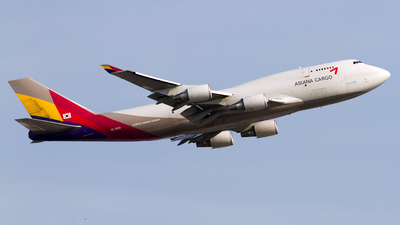 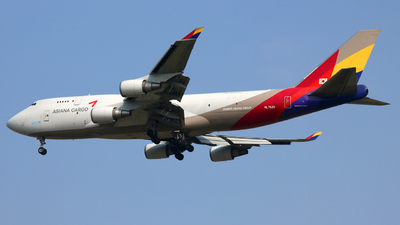 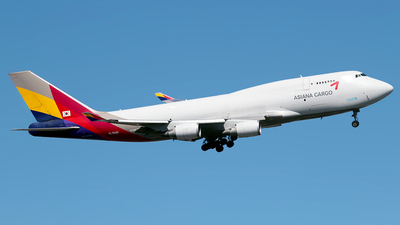 Note: Asiana Cargo accelerates down the runway on her takeoff run. 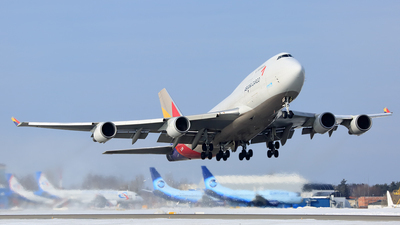 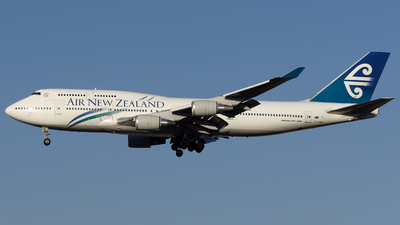 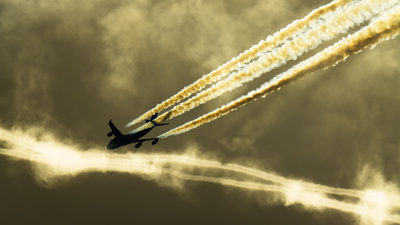 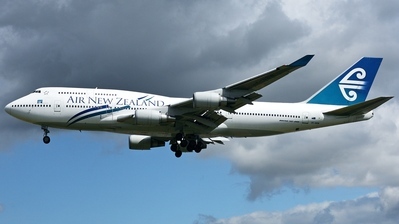 Note: Short final for RWY 31R in crisp winter light.